repairing and low maintenance, requiring little watering. 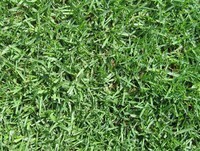 The perfect lawn for full sun and high traffic areas. 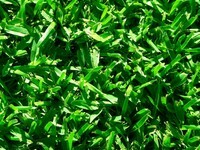 Kings pride soft leaf buffalo is a hard wearing lawn that is quick at self repairing, a low maintenance grass that tolorates full sun positions or as little as 2 hours direct sun.